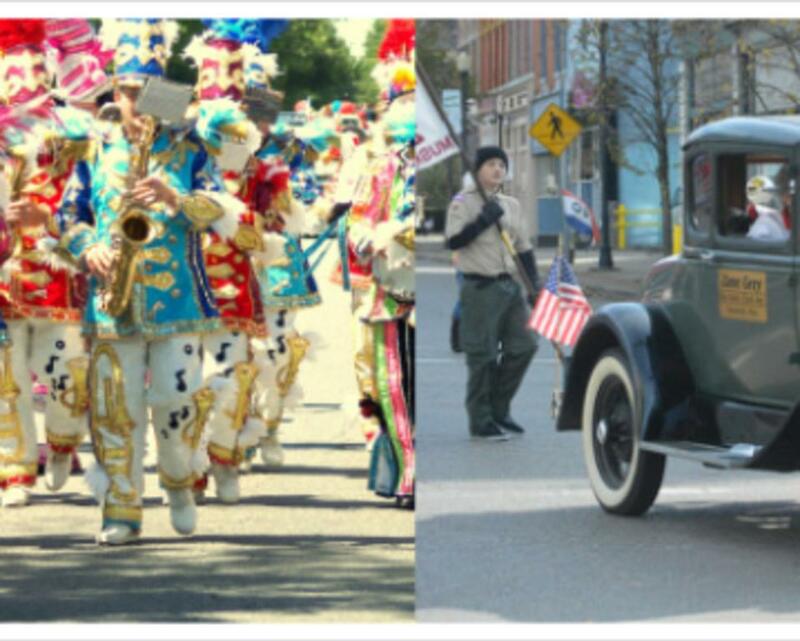 Join us for a day filled with a parade, music, vendors, crafters, and fun family activities including bingo, square dancing, tango dancing and pie eating. Then enjoy the fireworks display shortly after dusk from Veterans Point. Delaware City Day has been a tradition since 1980.